Microsoft’s new App, 'Sway' is now Available for General Public too. Microsoft’s new App, ‘Sway’ is now Available for General Public too. Sway launched by Microsoft in early October is now finally open to general public. Sway is an app that helps expressing ideas in a completely distinctive and innovative way across all devices including tablets, laptops, phones etc. As the motion designer stated: “I have been working since early 2013 as the UI/UX motion designer for the latest product in the Office Suite, Microsoft Sway! It’s been an exciting path from the beginning of the project all the way through its release as a preview in October 2014, scheduled to release to the general public sometime in early 2015”. However it is now open to general public, which is well before the expected date of release. This is the first time Microsoft has added a new application to Office in the last whole decade. Sway allows its users to gather images, videos and content from various locations and present them together in the form of presentation just as PowerPoint. 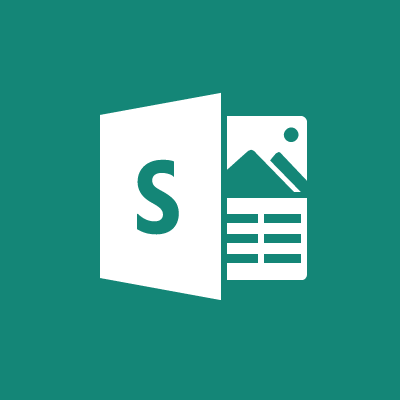 But PowerPoint has set templates to which it works however Sway allows the users to use visual content from online servers but it is much of the same thing when it comes to talk about user friendliness so that users might not feel uncomfortable while using this new Microsoft’s App. More appropriately it can be stated more like web based presentation server. In the article “Announcing Office Sway: reimagine how your ideas come to life”, the new office Sway’s app allows users to share the content impeccably athwart many web platforms. Furthermore, the presentation doesn’t change its dimensions and shape when used by another phone or laptop and anyone can view the content even if the sway’s app is not installed in the other computers. The company is stated to have more than one million individual visitors at Sway.com in just a time span of ten weeks. It’s a great deal of enhancement and success that Microsoft faced in just a matter of 70 days where every day an increase of thousands of unique visitors is recorded. Microsoft is functioning to transform the Office into a cloud product so that it can sell this on a frequent note through subscriptions based model. Summarizing this, we hope to see how Microsoft turns the table in the near future.